Mandarin students visit Chinese supermarket and restaurant to practice their Mandarin during a cultural exploration field trip. The Teaching Career Academy is dedicated to instructing and supporting students interested in teaching. The academy works together with a number of schools and programs to help our future teachers gain on hands experience. The Hollywood High Performing Arts Magnet enables its students to study the arts and to realize the value of the role that the arts play in the human experience. 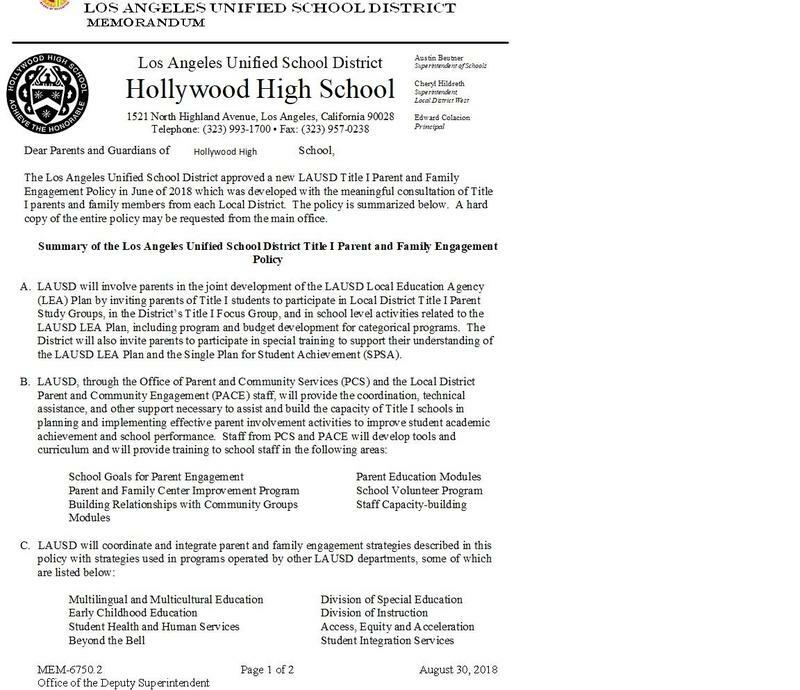 Hollywood High's School for Advanced Studies (SAS) is part of a district-wide program designed to increase educational options and to support the development of gifted and talented youth. The New Media Academy Magnet will prepare students for a productive future in the competitive global marketplace. 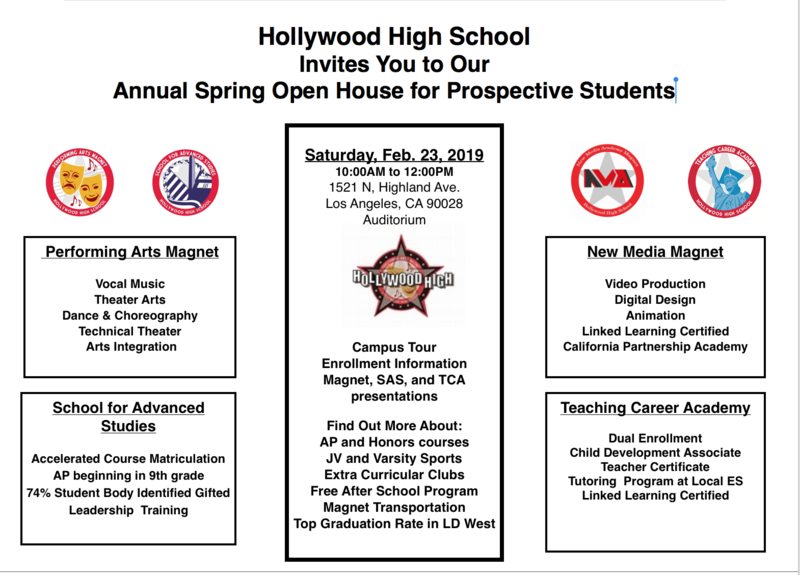 Prospective students and families are invited to our annual Open House for Prospective Students on Saturday, February 23rd from 10am-12noon in our school auditorium. Come to our presentation, meet teachers and students, take a tour of the campus, and get your questions answered. Staff will be available to assist with the application process as well. 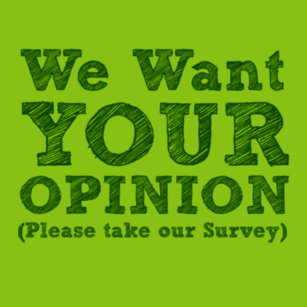 School Experience Survey: Tell Us What You Think! 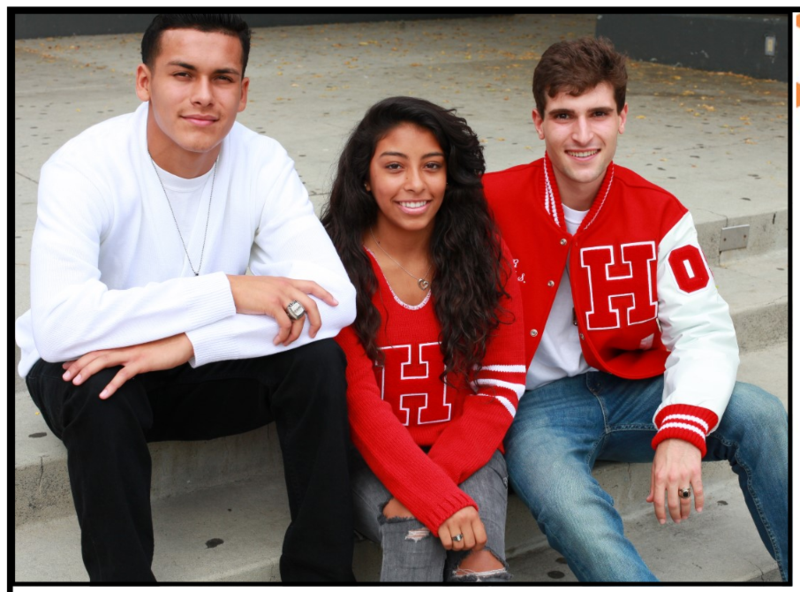 Parents, Students, Staff, and Stakeholders are encouraged to take the school experience survey to share their thoughts and opinions about our Hollywood High School Community until December 7th, 2018. Read the Full Story for the link. Contact Ms. Vaughn with any questions at (323) 993-2307 or come to the Parent Center for assistance. Parents and guardians, your voice, participation, and contribution to our school community is welcomed and appreciated. 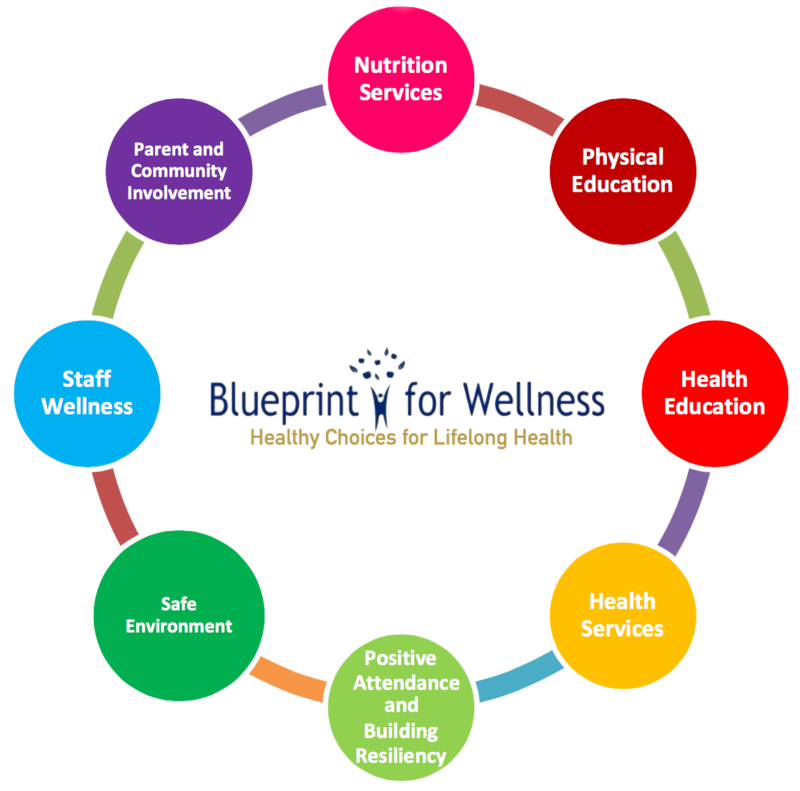 Please find our Title 1 Parent and Family Engagement Policy, The District's Title 1 Family Engagement Policy, and the School Parent Compact, brochures attached. Please look for the hard copy that was mailed home the week of November 26, 2018. 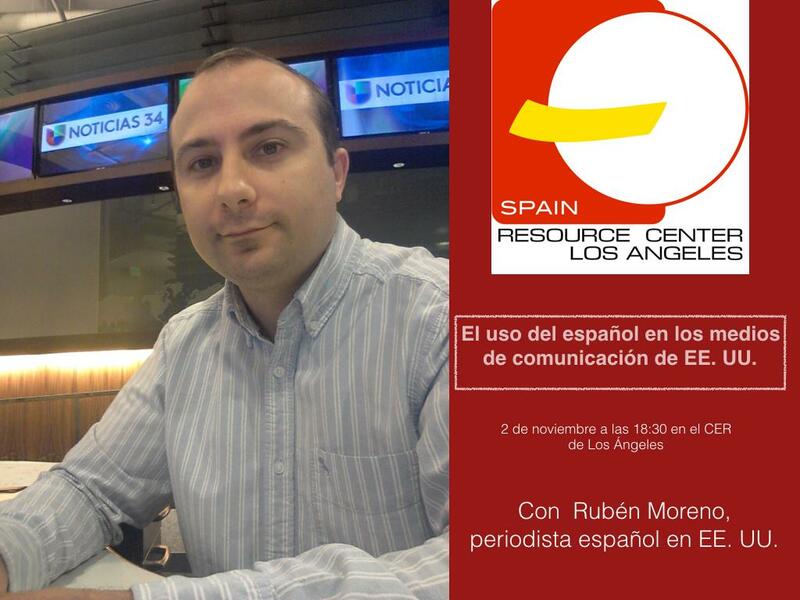 The Spanish Resource Center invites you to a presentation with journalist Ruben Moreno on November 2nd at 6:30pm. Seniors, parents, & guardians, please click on the link to download the packages available for the Class of 2019. 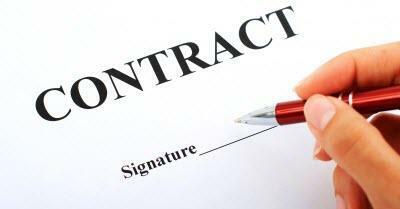 Seniors, don't forget that Senior Contracts are due on Friday, September 21st. This is a hard deadline and you jeopardize losing your senior privileges if your senior contract is not submitted by Friday, September 21st, 2018. All new students and families are invited to attend our New Student Orientation on Thursday, August 2nd at 5:30pm in the auditorium to meet staff, counselors, and administration; tour the campus; purchase PE clothes; and get a locker.